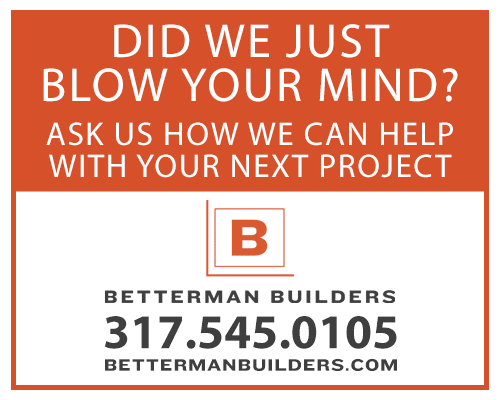 November 2014 | Betterman Builders, Inc. Preparing a holiday feast with limited kitchen space? Having your needed ingredients prepped to have ready where and when they are needed will greatly reduce stress. You can combat limited prep space by stacking ingredients or completed dishes on baking sheets separated by cans or inverted glasses. A washing machine and dryer adjacent to the kitchen can serve as additional counter-space. Plastic totes behind the shower curtain provide a conveniently hidden temporary bus station. If you’ve purchased a frozen bird for Thanksgiving this year, today is the day to begin thawing in the refrigerator. It takes roughly 4 days to thaw a 16 lb turkey. Pedestal sinks are great for maximizing floor space in a small bathroom, but their downfall is that they provide no storage or counter space. As an alternative, consider a wall-mounted box or set of drawers, custom or pre-fabricated (here’s an example of an inexpensive one from IKEA, but you could make something similar: http://www.ikea.com/us/en/catalog/products/S39023492/ ) to receive your sink. Maximize counter space with a wall-mounted faucet. Small bathroom storage hack we’ve employed with great success: Recess a second medicine cabinet into a wall behind a picture frame. No one has to know you’re storing Tinactin beneath their very noses. Another way to love your small closets is to be a dedicated user of deep storage. Take two Saturday mornings a year—one in late Spring and one in late Fall (NOW) when the weather has turned enough to warrant putting away your shorts and halter tops or parkas and woolen tights—to rotate your wardrobe. Off-season clothes go into totes and into the attic or dry basement. You get more space and feel like you’ve been shopping because you haven’t seen most of these things in a year. It’s a great time to give some thought to what needs to rotate out of your life and into someone else’s and what staples are missing for the coming season too. We would be delighted to build one of these for you.